A Home Rehab Loan in Scottsdale is a great way to make all the repairs you need to sell your investment for the maximum profit. A Home rehab loan is easy to apply for, and easy to use! Home rehab loans are great for getting investment properties move-in, and listing ready. As more renters and homeowners in Scottsdale are looking for move-in ready properties with updated features. Don’t let your properties sit vacant, and get investments properties listed with Home rehab loans. Use our tips below to get the best home rehab loan in Scottsdale, and make the most money from your property! How Does A Home Rehab Work? 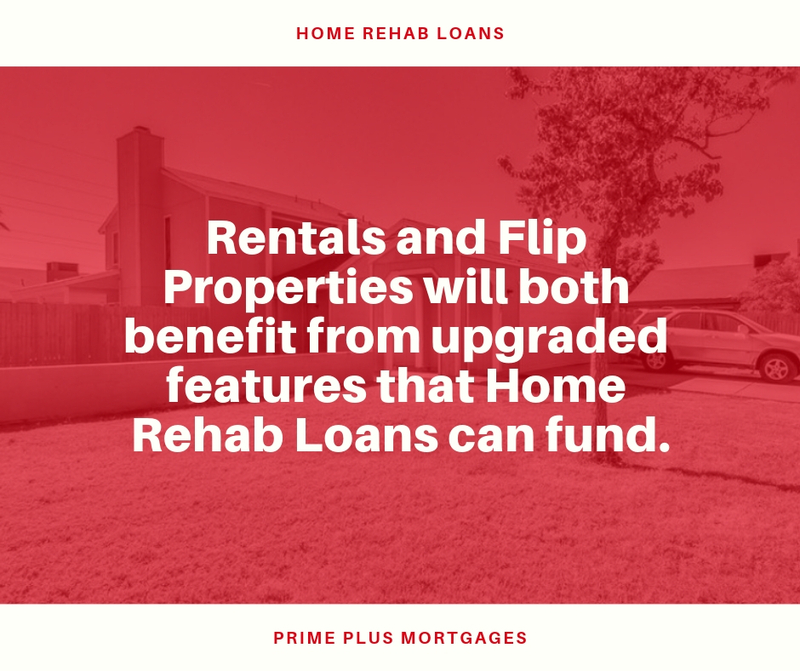 Real estate investors use Home Rehab loans in Scottsdale as a way to upgrade and update their properties before they flip or rent their property. Home Rehabs are a type of hard money loan, meaning the loan value is determined by property worth. You can read more about hard money loans here. With home rehab loans, the loan amount is values at the estimated ARV (after repair value of a property). That means using the ARV you can get funded for more than your properties current worth, and fund your projects. Home Rehab Loans are Ideal for investors because they can also be used to fund one-time large repairs. Roof repairs or a large kitchen remodel, can add tremendous value to a property, ensuring that your investment property sells or rents for as much as possible. 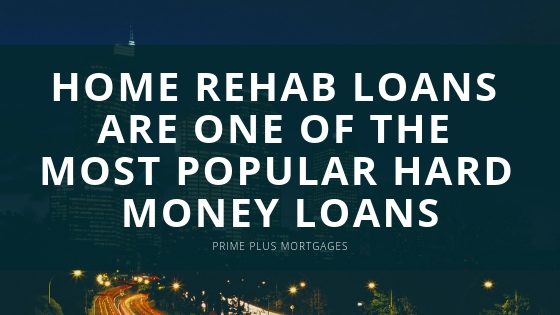 A Home Rehab Loan is a type of hard money loan that house flippers or real estate investors use to fund their properties. Hard money loans are ideal for investors because it is an asset-based loan instead of credit. With asset-based loans, investors can lend against their properties, effectively using their future revenue to fund their current project. Investors use their home rehab loans in Scottsdale to improve rental properties or even get properties ready for listing with one time repairs. Loan rates are higher than your traditional loans, but Terms are shorter, usually around 12 months. You can read more about standard home rehab loan packages here. While there are thousands of ways you can improve a property before listing, focusing on updates that have high ROI will always be the best one to make. Home Rehab Loans are ideal for looking to move their investments or get them ready to list. 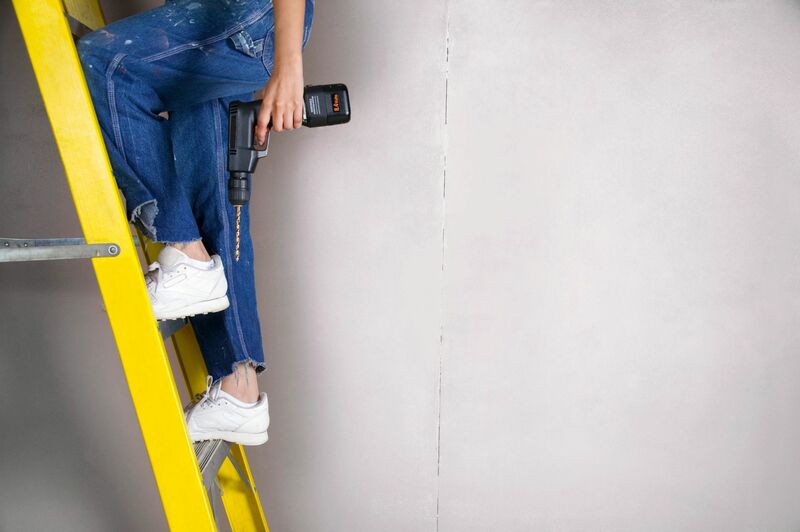 Repairs made to a rental will differ from the best repairs to make to a flip. Both types of investments, however, will benefit from upgraded and new features. We recommend updating long lasting features, such as roofs, sidings and other large scale projects that will help move your property. Looking at comparable properties and seeing their features and more importantly what they sold for, is a great way to gauge the repairs you should make. For those using a Home rehab loan in Scottsdale, know that homes are in short supply, so only a few large repairs may be all you need. Some examples would be, replacing windows and roofs, improving curb appeal with new sidings, and of course, a kitchen. Livability is the name of the game, so focusing on what features a tenant would want. A small kitchen renovation will make finding tenants easy. While curb appeal may not really make a difference to renters. You can also save yourself some future headaches and improve ac units and heating. Rentals are a great way to use your home rehab loan in Scottsdale, as it will make your rental easier to market in the area. Below we break down the best repairs you can make for any of your investments. These Repairs will help pay for themselves, with high return on interest, and attract high-income buyers or renters. Kitchen Renovation: Investors agree that the best way to use your home rehab loan in Scottsdale is on a home rehab. Kitchen renovation will always be one of the high earning improvements to make on your property. Full Kitchen rehabs will always be a budget killer, but still see good ROI, so worth pursuing in flip investments. We have found that the small kitchen reno seems to hit the sweet spot of high ROI and small budgets. Here is what is included in a small kitchen renovation project: updated finishes, new paint, new counters, and updated cupboards. Garage Door Replacement: This is one of the top flips for a reason, as it instantly boosts curb appeal, with no more broken doors or dingy windows, but adds convenience to potential buyers, by offering them a covered place to park! Garage doors are a great feature for flip and rental investments. Sidings: While it is a bit hard to gage exactly how much the repair will cost, due to style, and layout, you can expect to see a return of up to 97% of the cost. With unlimited options, it is worth looking into to boost your curb appeal and get your house sold faster. Adding a Deck: While this may seem a bit far fetched to add a deck, but this project can average an ROI of 85%. Feeling inspired? If your investment is a flip, check out this article for some amazing before and afters. Finding and using your Home rehab loan in Scottsdale is very easy! Hard money lenders in Scottsdale focus on streamlining the application process. So You can get funded for your home rehab loan in as little as 24 hours. Prime Plus mortgages make funding real estate projects easy, and with a 2-minute application process with no paperwork, the process is hassle-free. Apply for a home rehab loan here!